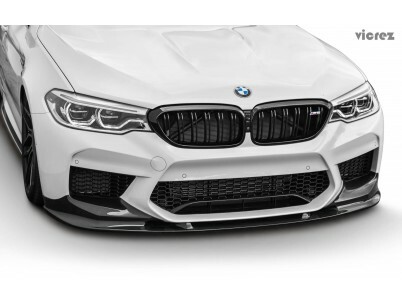 This Rear Diffuser add-on is uniquely designed to enhance aerodynamics and deliver peak performance. Vicrez Chevrolet Corvette C7 2014-2018 VZ Style Front Bumper Splitter vz100652 Fitm.. Enhance the the Wider Look of your C7 If you have been wanting a..